Your Mission is Our Business! 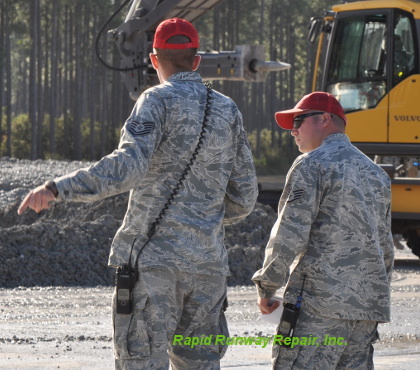 At Rapid Runway Repair, Inc., our business is to make your ADR crews mission ready. Whether you need a turn-key solution, replacement equipment, repairs to existing equipment, or training -- Rapid Runway Repair, Inc. can help you get ready faster! Let us help you get your ADR crews ready faster.